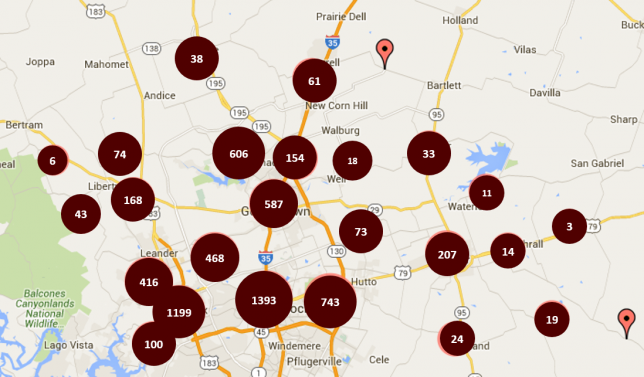 Williamson County A&M Club – We are the Aggie Network in Williamson County! 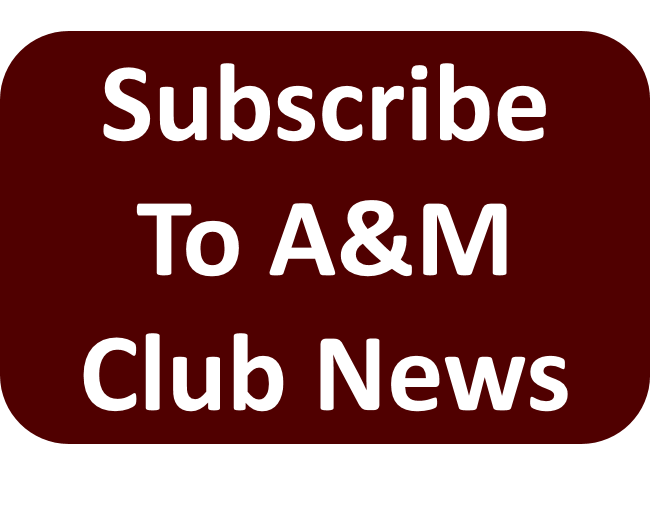 We are happy you are visiting our site and would love for you to come join us at an upcoming WilCo A&M Club event (Club membership is always appreciated, but NOT required). The Williamson County A&M Club is a vibrant alumni club and has been growing since its early beginnings circa 1945. We host several major activities throughout the year; Muster, Fish Fry (our Foundation’s scholarship fundraiser), Aggie Night at the Dell Diamond and several others. We also host weekly recurring events each month. 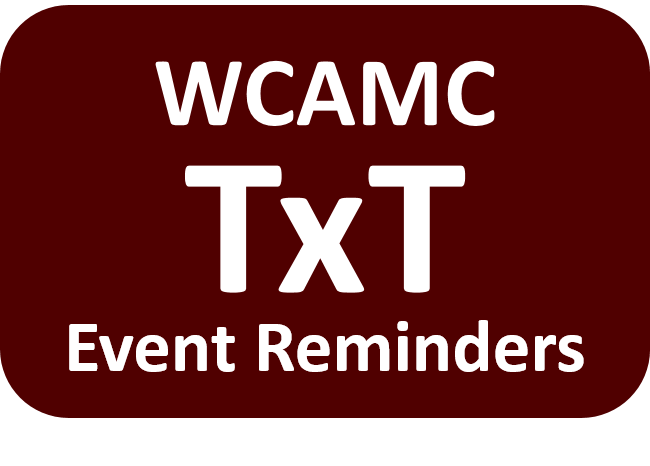 See our Club calendar or the events page for details. The WilCo A&M Club’s primary focus is to provide activities and opportunities to network with other local Aggies. 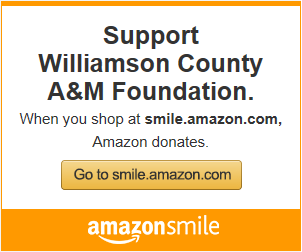 While our sister organization is the Williamson County A&M Foundation, Inc. is a 501(c)(3) organization and contributions to the WilCo A&M Foundation are deductible as charitable donations under IRC Section 170. 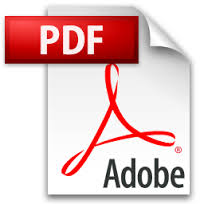 A copy of our Letter of Notification can be seen here. Please contact us for more information on the Club or Foundation. We hope to see you very soon at a local event! Did you get a copy of the 2018 membership mailer (yes, in your mailbox)? If not your address information may need to be updated with The Association of Former Students at AggieNetwork.com or (979) 845-7514. But you may view a copy of the information here. Where Are All The Williamson County Aggies?